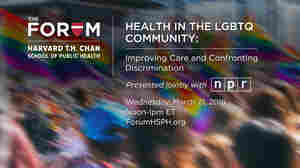 March 21, 2018  How do LGBTQ adults experience discrimination and how does it impact their health? Join us for a discussion with experts in a webcast from Harvard's Chan School of Public Health at noon ET Wednesday. January 31, 2018  Brenda Fitzgerald, director of the Centers for Disease Control and Prevention, is stepping down. 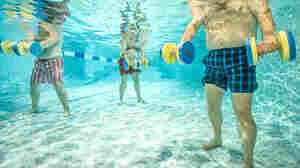 This follows reports that she invested in tobacco company stocks after she began leading the agency. January 31, 2018  Dr. Brenda Fitzgerald had "complex financial interests," according to a statement from the Department of Health and Human Services. 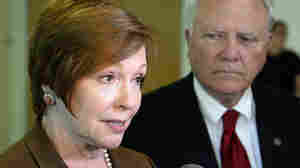 News reports say she bought tobacco stock while CDC director. December 12, 2017  How do Native Americans experience discrimination in daily life? 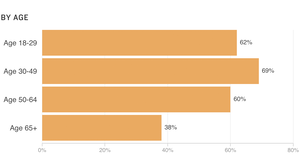 Experts in Native American issues discuss the results of an NPR poll showing widespread discrimination across the nation. December 11, 2017  New results from an NPR poll show sexism and discrimination against women is widespread and pervasive. Sexual harassment is just one of many challenges women experience in daily life. 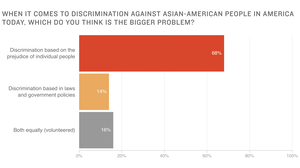 December 6, 2017  In an NPR poll looking at experience with discrimination, Asian-Americans told us that individual prejudice is a bigger problem than bias by government or laws. 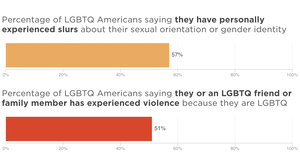 November 21, 2017  In the poll, LGBTQ people also reported numerous experiences of institutional discrimination — in jobs, equal pay, promotions, and when trying to obtain health care or housing. November 14, 2017  Native Americans reported discrimination far more often in employment and in interactions with law enforcement if they lived on tribal lands or areas where the population is mostly Native American. October 30, 2017  A third of black Americans say they avoid calling the police when in need because of fear of discrimination. 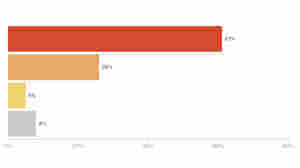 And nearly half say they or a family member have been treated unfairly by the courts. October 24, 2017  How do African-Americans experience discrimination in daily life? 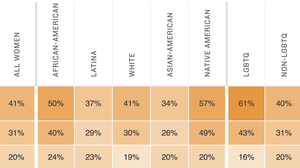 A new poll is examining the extent of discrimination against six major ethnic and racial groups in America today. October 24, 2017  NPR is launching a deep exploration of how Americans experience discrimination in daily life. One key result: The sense that their own group suffers discrimination crosses racial and identity lines. June 29, 2017  Researchers say the test, which measures gene activity, can help avoid "overtreating" tumors that are not life-threatening. 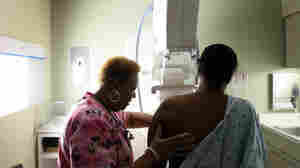 It might allow some patients to avoid radiation and chemotherapy. 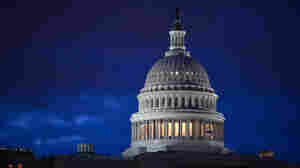 May 4, 2017  The version of the American Health Care Act passed by the House eliminates taxes on corporations and wealthy people and shrinks Medicaid coverage. A chart breaks down who would be affected and how.